Stacey O'Keeffe is the Director of Fashion Weekly - a leading e-Destination that provides entertaining and valuable content across a variety of categories. 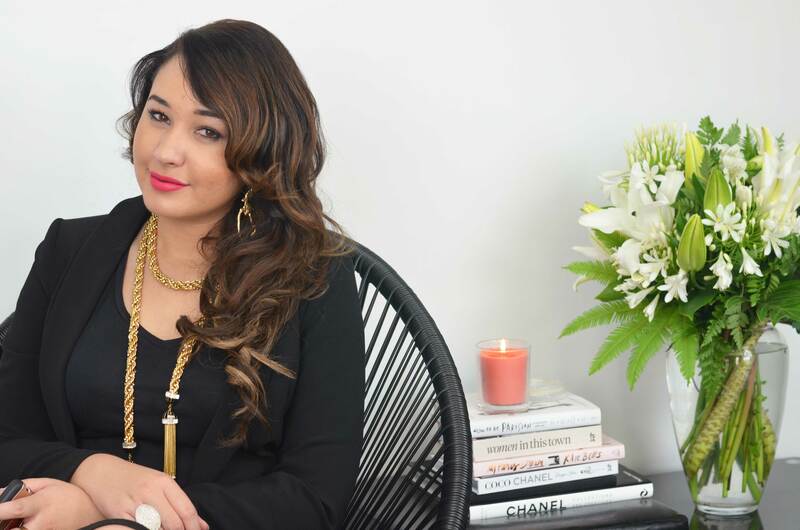 As a former designer now turned journo-stylist, Stacey is passionate about empowering women globally through their fashion, beauty and lifestyle choices. Over the past 5 years, Stacey has been commended for her editorial vision. She has styled and interviewed an array of industry movers and shakers, celebrities and local talent. Marking Fashion Weekly's 50th magazine edition in June 2017, they continue to produce relevant and timely content for their Australian and international audience.